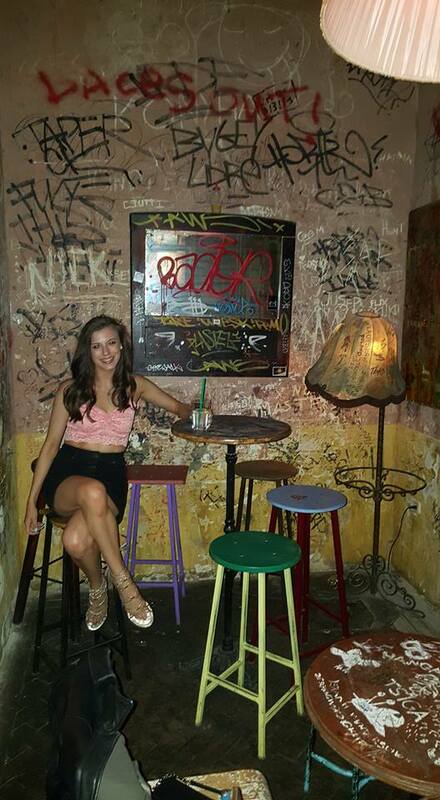 Budapest has some A-M-A-Z-I-N-G bars! 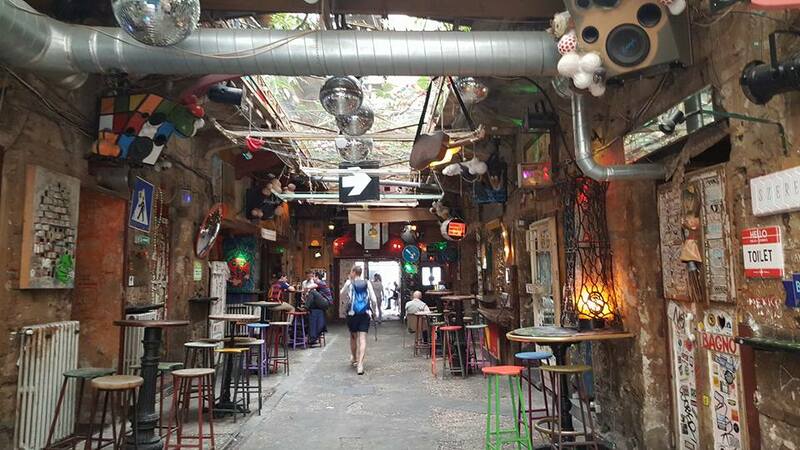 Szimpla Kert is crowned as the best ruins bar in Budapest. It is literally like no other place I have ever visited! This incredible bar is packed every night of the week and for good reason! Each room is covered in graffiti and packed with quirky objects and unusual furniture! From PE apparatus and cinema seats to sit on to the room covered in old retro computers and games consoles, you will be entertained just by walking around! If you visit in the summer you HAVE to visit the 360 Bar. This is without a doubt one of my favourite bars of all time! The panoramic views will take your breath away as you sit back and listen to the live chilled out music which starts late afternoon. If you visit on the weekend, I would recommend booking as it gets very busy. 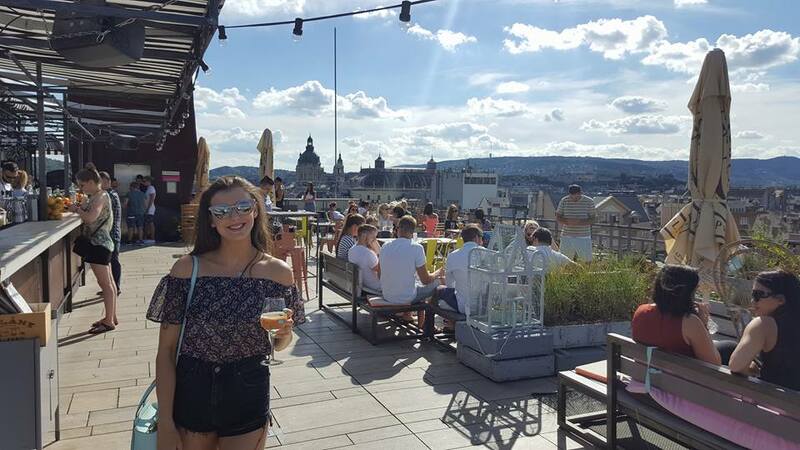 If you are looking to go away on a budget, Prague is the place you want to go! I couldn’t get over just how cheap it was out there! This medieval style city takes you to a different world. 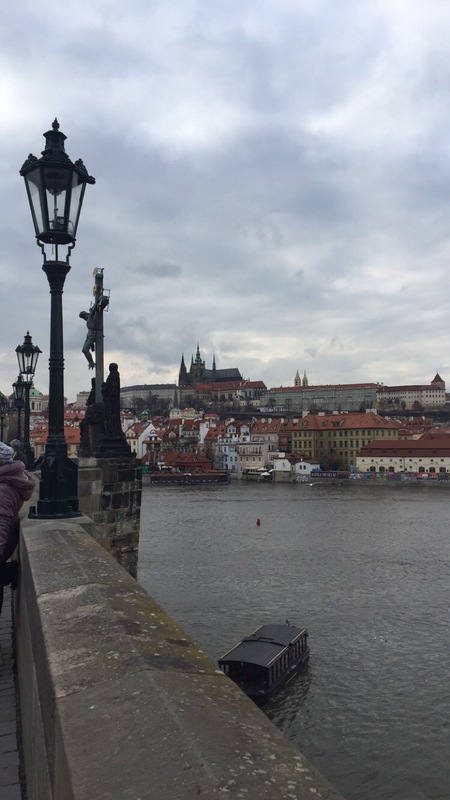 The cobbled streets and Prague Castle (which when lit up at night looks like something straight out of a Disney movie, it’s magical) give the city a historical feel. Spend a day visiting the Castle and get lost in the history for a fraction of the price you would spend going to a London attraction. A two course meal including drinks will cost you around £10 (YES I did really just say a tenner) and a beer won’t set you back more than £2 in most places! I would defo recommend visiting Prague Beer Museum where you can choose from a selection of 3o beers in a fun and laid back setting. Also check out Anonymous Bar, themed on V For Vendetta. You get to enjoy the quirkiest of cocktails whilst relaxing on a Chaise Longue! 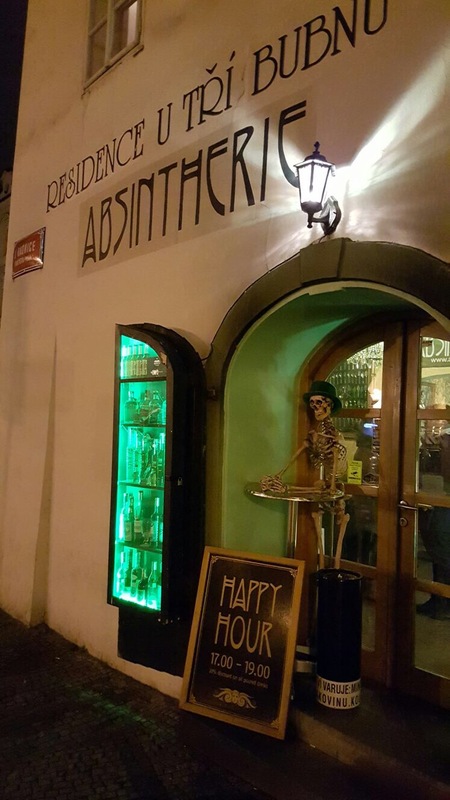 Finally you can’t visit Prague without going to one of the Absintherie’s! 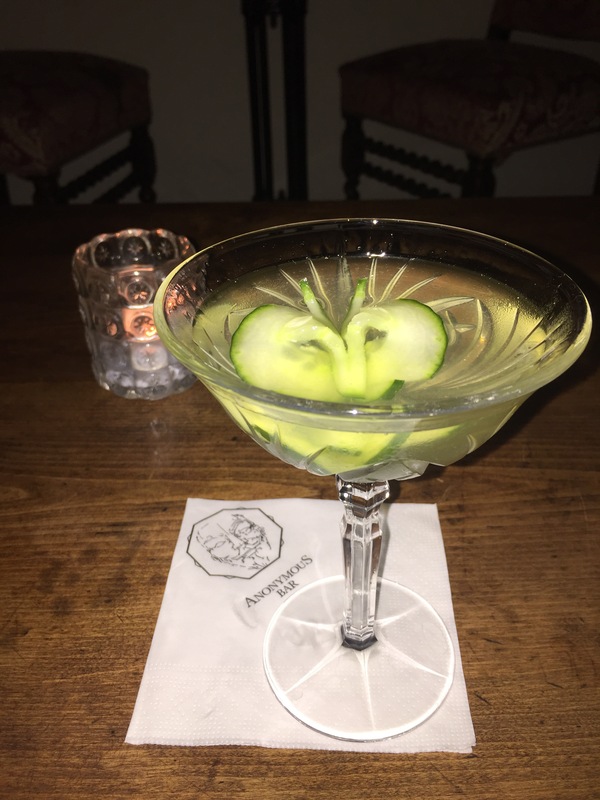 Choose from an extensive selection of Absinthe and Absinthe cocktails! BE WARNED: this bar is not for the faint hearted… the alcohol may not immediately hit you, but it will catch up with you! 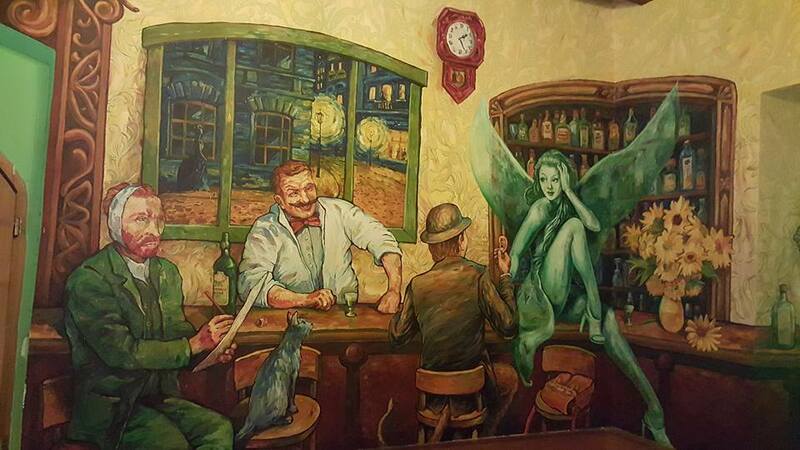 Will you end up seeing the ‘green fairy’?! 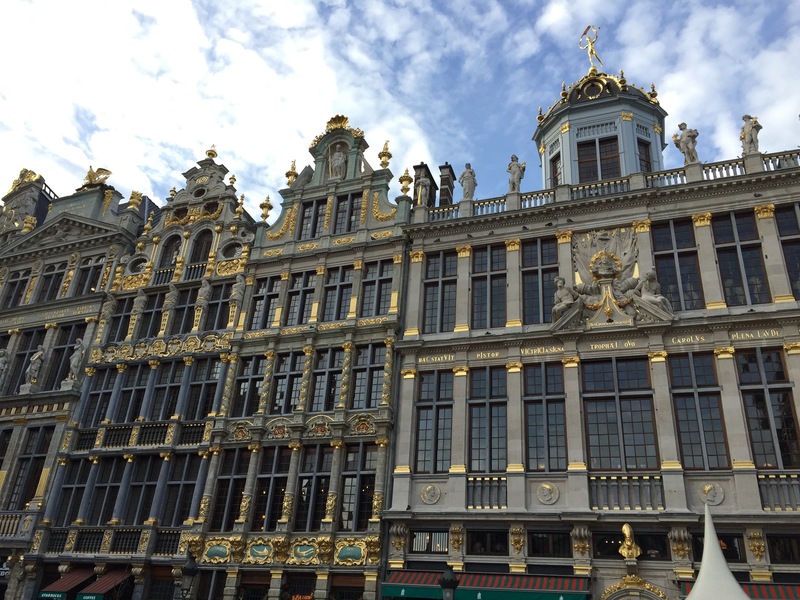 This beautiful little city is full of amazing places to eat and drink, but beer and waffles are definitely the highlight! Madison Dandoy is a gorgeous place to pick up some oven-fresh biscuits, but if you go upstairs at the bigger shop (there are two very close to each other which can get confusing! ), they also have a tearoom. 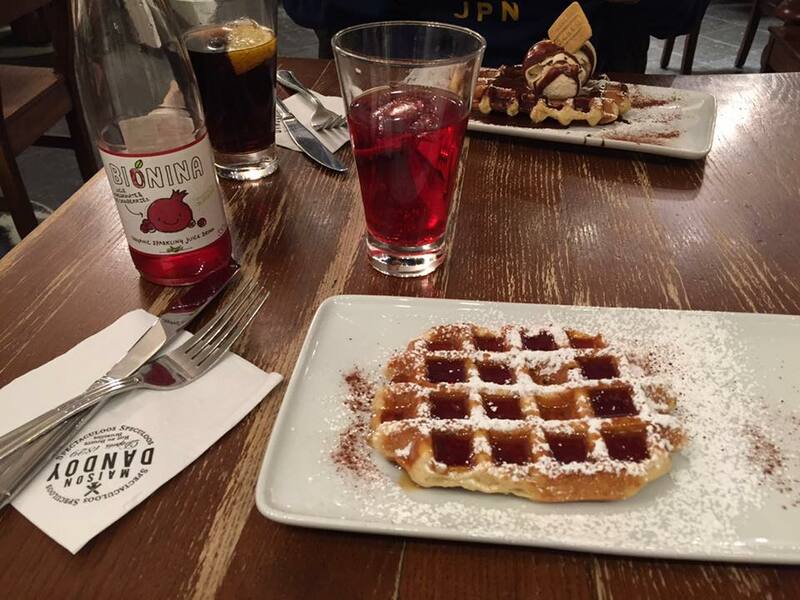 Here you can indulge in the most mouth-watering waffles imaginable! I would recommend getting the ‘liege’ waffles which are smaller and sweeter with a sugar glaze on top. MASSIVE YUM. There are sooo many places where you can grab a beer, but Delirium Cafe is a must! They have the world record for having the biggest variety of beers holding over 3000! If this isn’t tempting you enough there are various rooms with different vibes including a room with live music on a Thursday. Oh and you can’t visit Brussels without going to the many chocolate shops, OBVS. BARCELONA! One of my favourite cities in the WORLD! 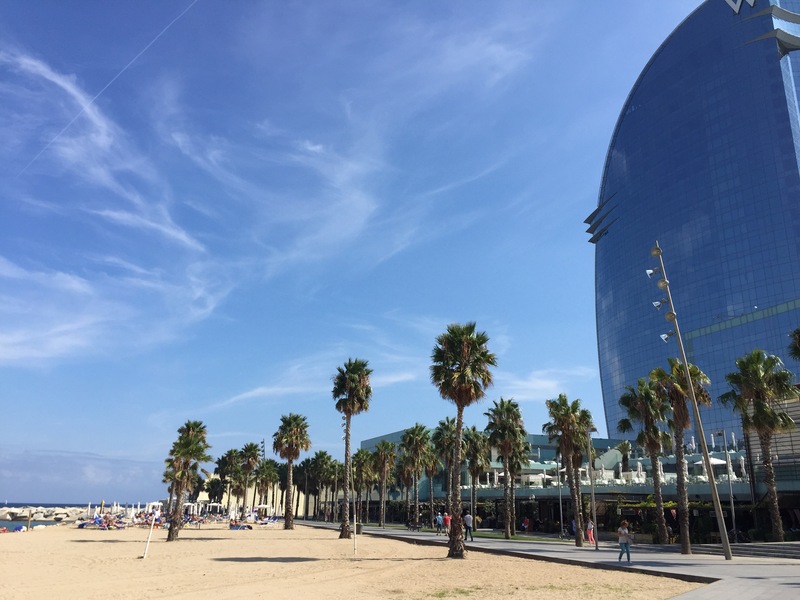 Full of culture, beautiful architecture, countless shops, restaurants, bars AND a beach! What more could you want?! There is so much to do and see! 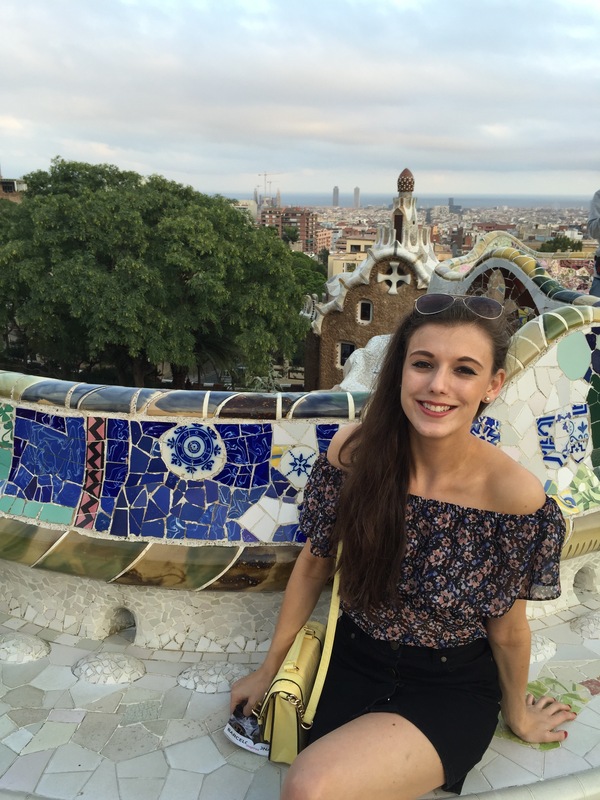 Park Güell is a must if you want to see some of Gaudi’s beautiful architecture and Camp Nou is a great place for footie fans (or even if you’re not, I loved it!) where you get a full tour of the huuuuge stadium and get to see some of the famous memorabilia. For restaurants and bars there is the famous Las Ramblas for the more touristy side of Barcelona or the Gothic Quarter for more intimate cocktail bars and a more authentic Spanish vibe. 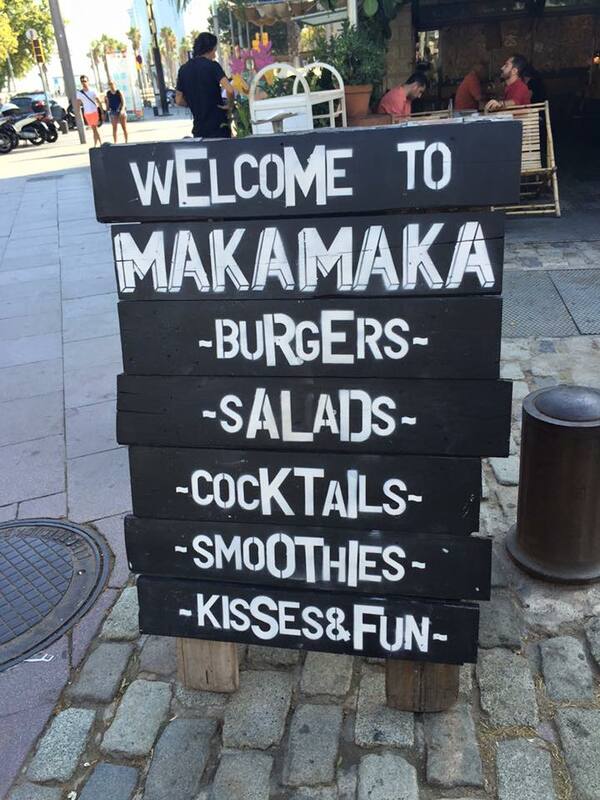 Makamaka is a super cute beach burger cafe with the TASTIEST garlic and parmesan fries! A hidden gem to go for a few drinks is Nevermind. This bar is hidden on one of the many (slightly dodgy!) looking side streets and the outside doesn’t give much away. 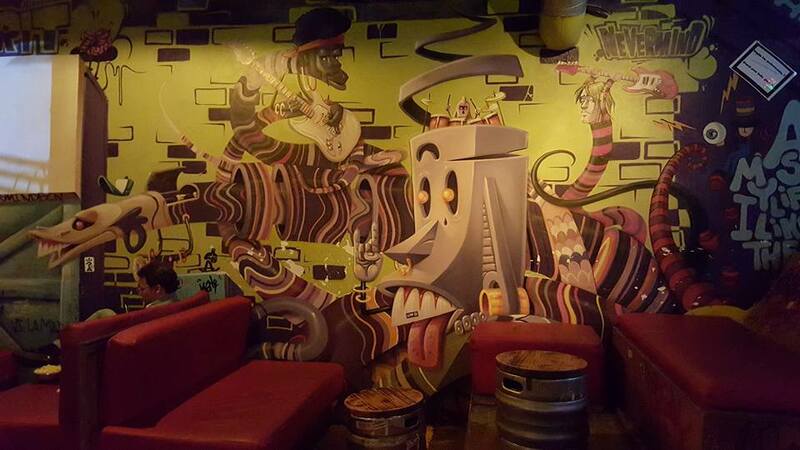 But inside, the grungy heavy metal themed bar full decorated with quirky artwork and skateboards has the best atmosphere with super friendly bar staff and VERY strong drinks (where measures do not apply!). 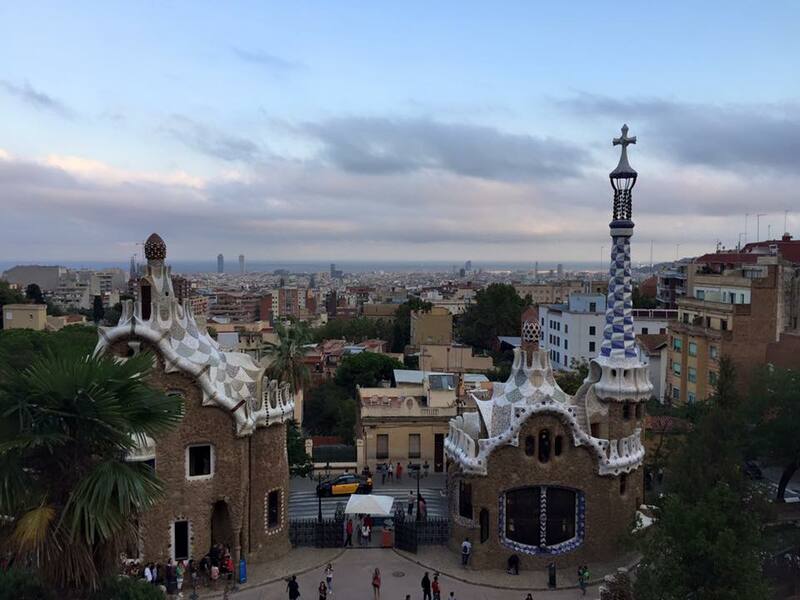 I fell in love with Barcelona, and I bet you will too! 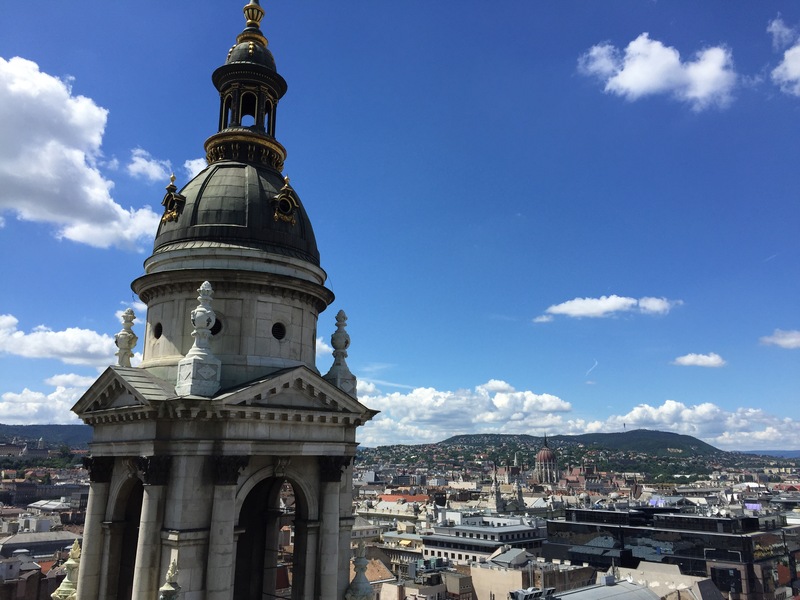 What is your favourite Europe city? !